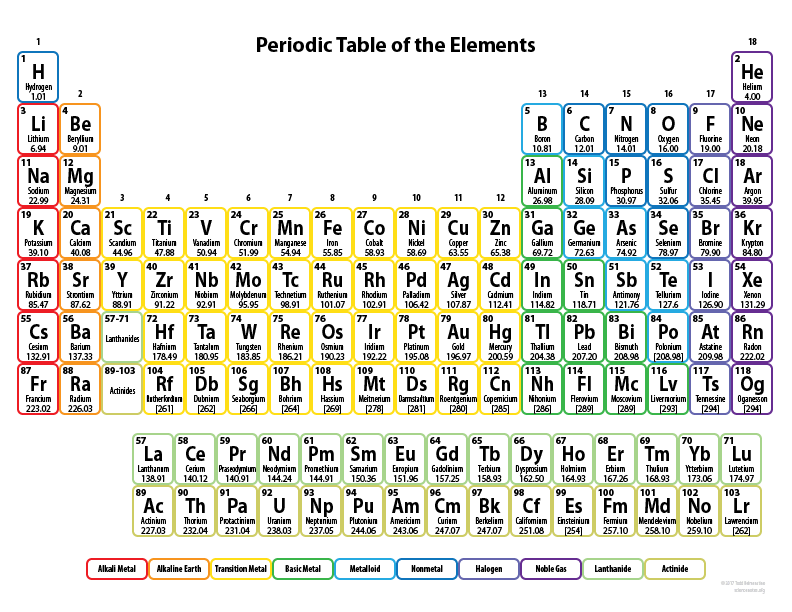 Use this project guide for research on the periodic table. The tabs at the top of the page are organized by type of resource: library databases, websites, and books. Browse and search each type of resource to see what you find!